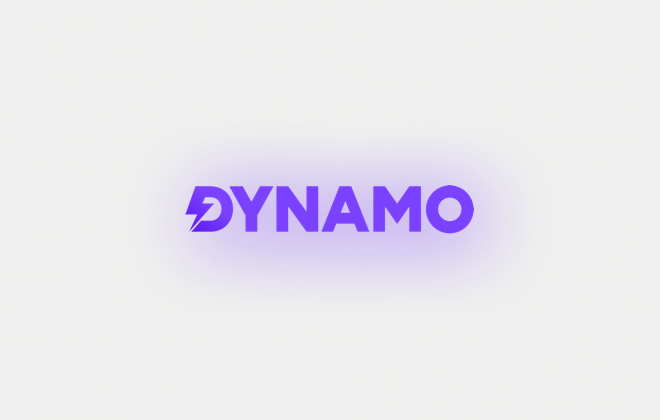 Dynamo Mortgages is a fintech startup formed as a joint venture between Blenheim Chalcot and Countrywide plc. I led a 10-member multi-functional and multi-stakeholder team to explore the opportunity in digital mortgage brokerage. With 8-digit investment commitment from JV partners for the business, I co-led the founding of Dynamo Mortgages; setting up the financial plan, building the team, crafting the go-to-market strategy and establishing an-FCA compliant operating model with governance and controls in less than 9 months.